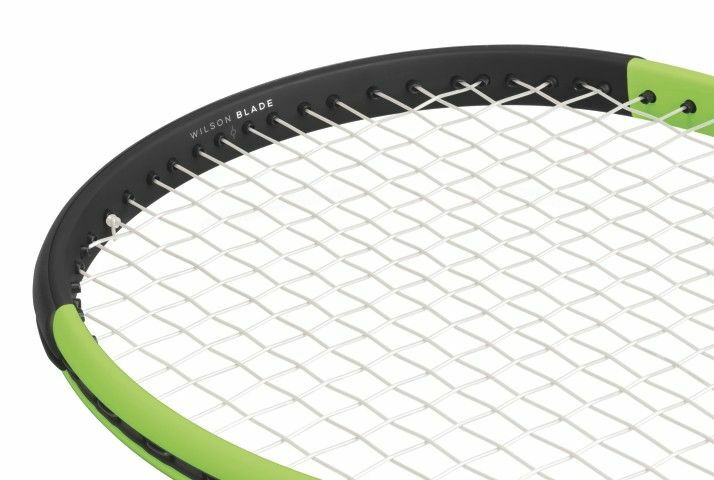 The Blade 98L brings a lightweight and maneuverable version of the Blade into the series. 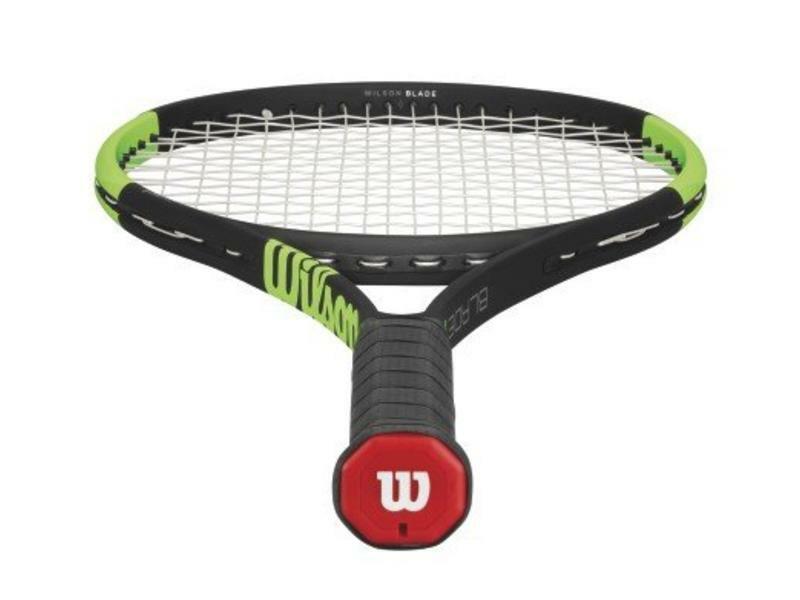 The 98L comes with an open string pattern for optimal spin. This classic style frame is a control oriented racquet focused on precision. 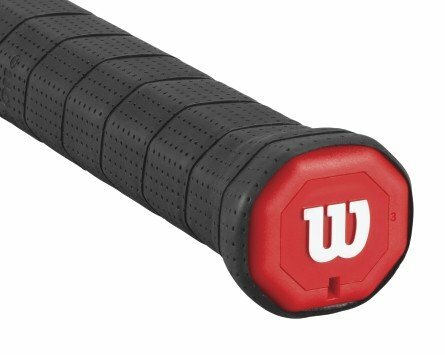 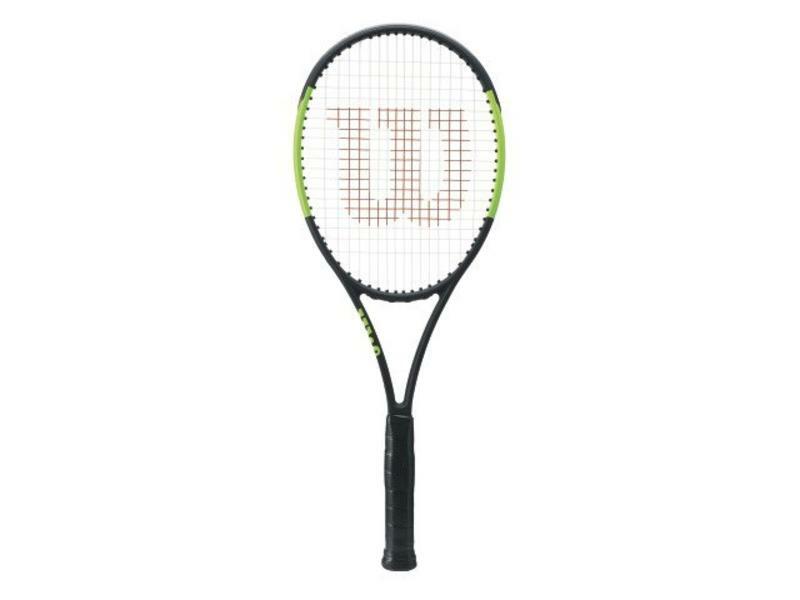 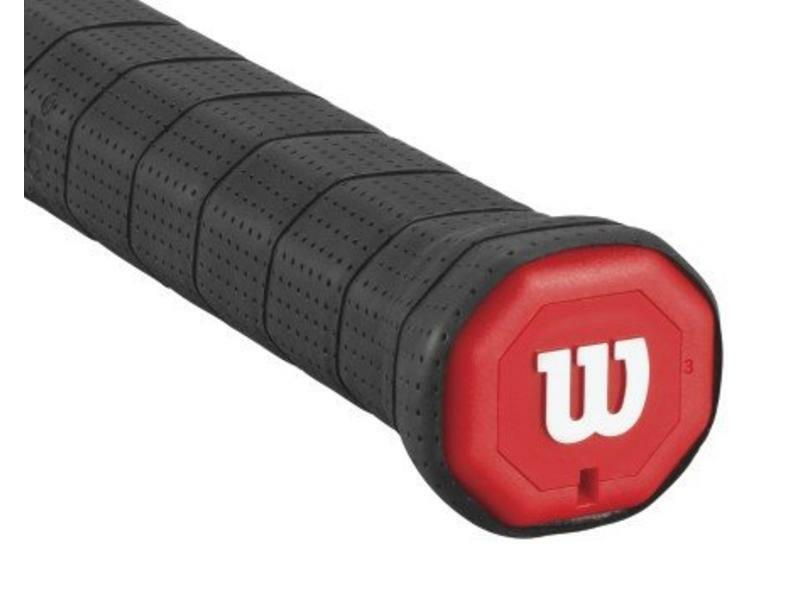 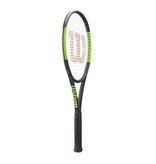 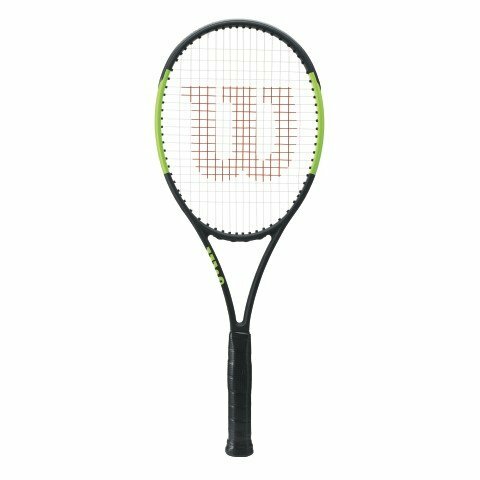 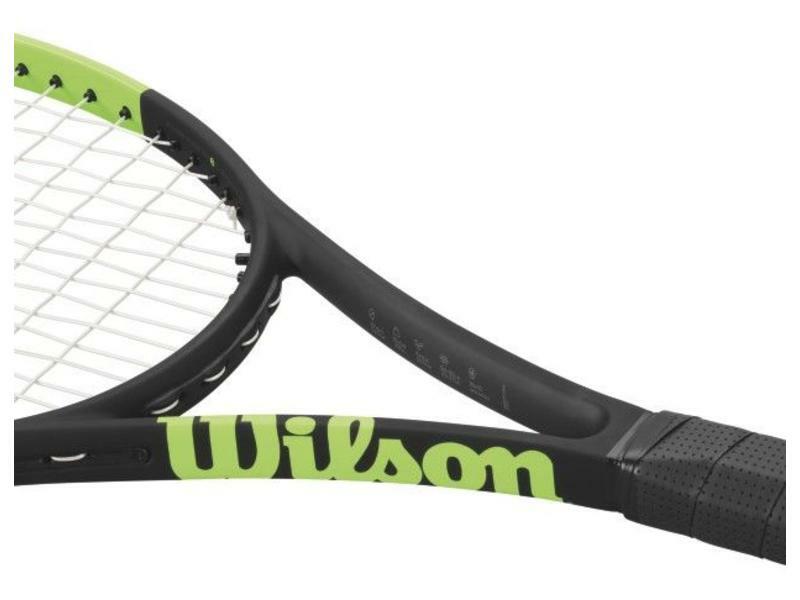 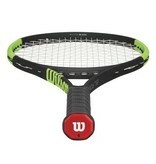 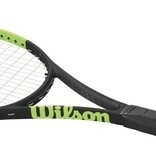 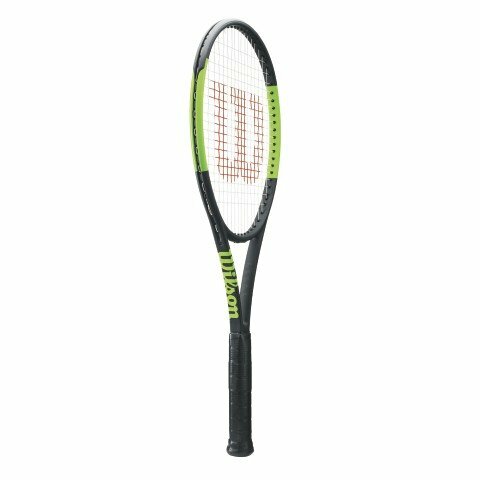 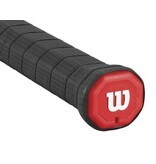 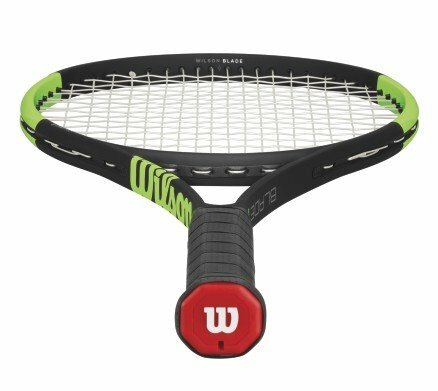 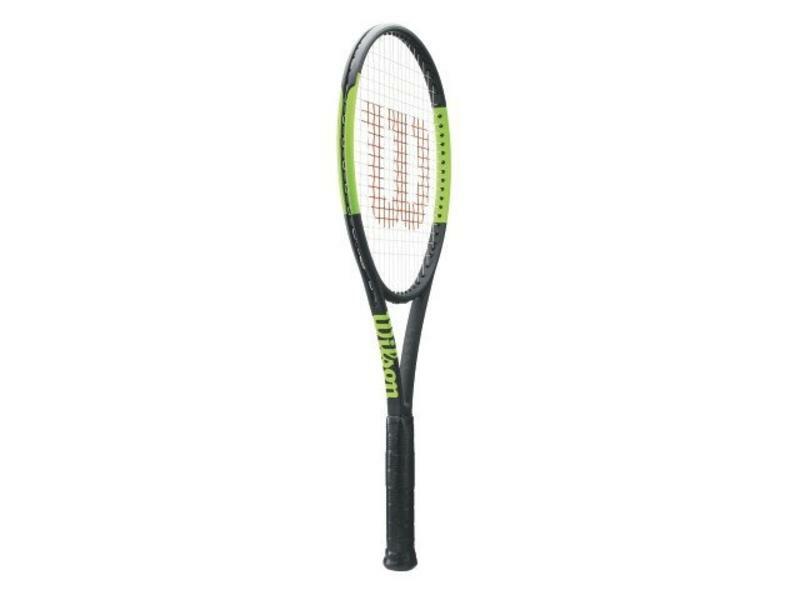 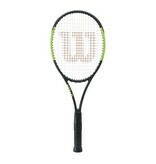 This racquets lighter weight at 10.7 ounces strung, gives the 98L better maneuverability. 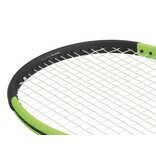 The lighter weight and 1 point head light strung, also allows for greater swing speed lending to higher spin potential. 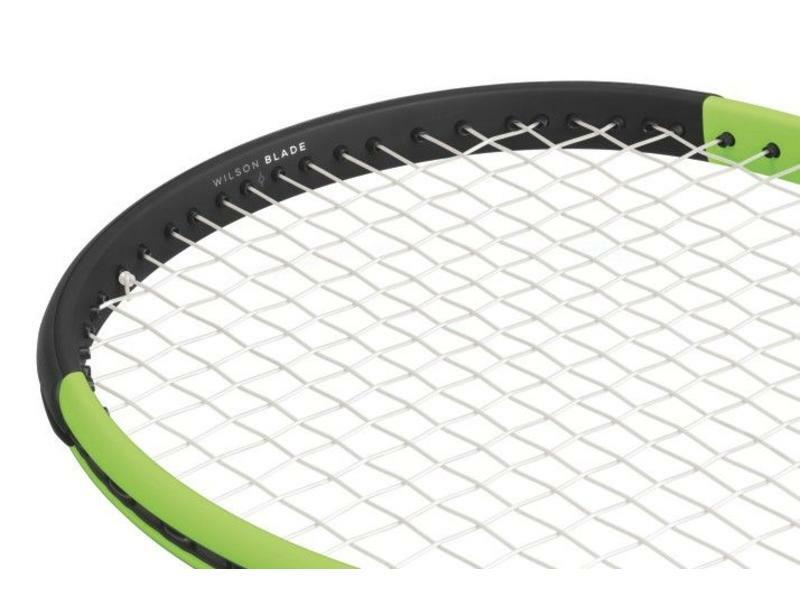 The Blade 98L is an excellent choice for those in search of a control racquet with a lighter weight.